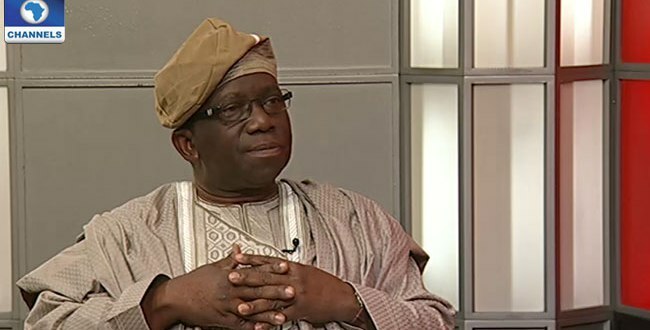 Nigeria’s Minister of Health, Prof. Isaac Adewole, has said that the country is headed for a ‘demographic disaster’ if it doesn’t adopt a more aggressive policy to contraceptive usage. Adewole spoke as a panelist at the 2017 Family Planning summit, London which was live streamed across several platforms. Data from UN population Division, predicts that by the year 2050 Nigeria will have over 400 million population making it the third with largest growth after India and China. He added that Nigeria has have approved the road map for the realization of the demographic dividends. 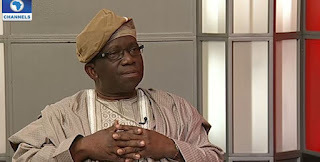 Adewole said that Nigeria is committed to supply chain system as such in the next couple of weeks “We will open two new ware houses; Abuja and Lagos,” These new warehouse will link up to seven additional ware houses across which will be networked to ensure transparency. The Government of Nigeria in collaboration with its partners and private sector pledges to achieve a modern contraceptive rate of 27% among all women by 2020. This he said is significant because there is a wide disparity across the country with the northeast recoding a 3% usage compared to the 25% in the south west. He added that Nigeria commits to increasing its annual allocation for contraceptives to $4M; and also ensures a total disbursement of $56M to the states through its Global Financing Facility (GFF) and IDA loans; “One of the thing we have done as part of the discussion with GFF is to include family planning as part of basic health care services so that it can become a routine in addition to malaria, antenatal services and immunization” explained Adewole. The Deputy Secretary-General of the United Nations, Amina Mohammed called on men and boys to pledge to “do no harm” to their sisters, mothers, daughters and wives this she said help to achieve women rights and empowerment.